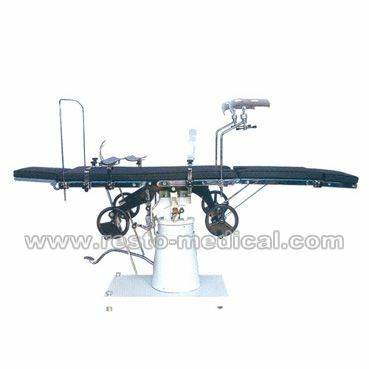 RT50204 table is suitable for surgical procedures of the head, neck, thorax, abdomen, perineum and extremities as well as for gynecological, oto-rhino-laryngological and orthopedics operation, It can be raised or lowered hydraulically by means of an oil pump. 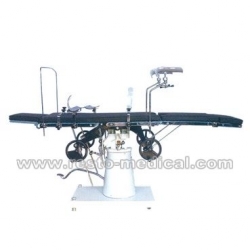 Various positions can be controlled from both side. It has been awarded the first prize in China.